Hi! 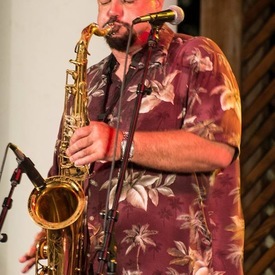 I’m a professional sax player who sings some lead and backup as well as Latin percussion. I’m located in Delaware County, right outside of Philly.